Looking for something different to entertain your children? 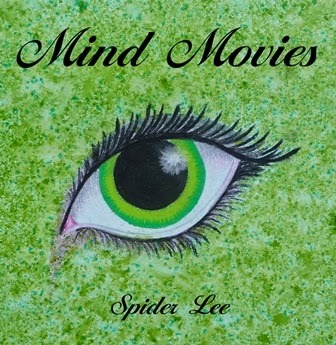 Created by children’s author Spider Lee, Mind Movies™ combines innovation with the art of imaginative storytelling and music. Designed to promote personal creativity, each audio track invites children to mentally craft their own unique world and become the main character. Mind Movies #1 is perfect for children aged 10 - 16. 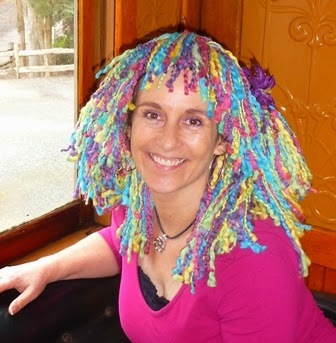 Spider’s gentle storytelling voice suggests scenarios which prompt older children to safely explore issues of self-acceptance, stress management and positive creativity. Promoting inner calm and positive self-reflection, Mind Movies™ are perfect for taking a break from screen time or winding down in preparation for a peaceful sleep. Mind Movies #2 is perfect for children aged 4 - 10. Spider’s voice gently creates opportunities for adventures beneath the ocean or into outer space. Sound effects add depth to the imaginings, as children picture themselves walking through crystal-laden caves and exploring strange new lands. This modern take on storytelling provides around half an hour per album of much-needed down time for children, and can be enjoyed anytime, anywhere. Perfect for in the car, relaxation, quiet time or winding down before bed. The gentle acoustic guitar solo on each track allows time for your child’s imagination to roam free, creating in the recesses of a quiet mind, a world that is entirely of their own making. Mind Movies™ promotes a fertile imagination, and since your child can create a new adventure every time, each track can be enjoyed again and again. Mind Movies™ are available on iTunes. Simply search 'Spider Lee' in the iTunes store. 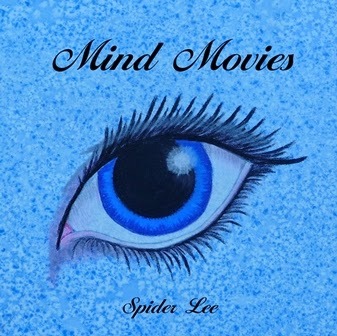 Mind Movies #1 is $16.99 and Mind Movies #2 is $6.76, or $1.69 per track. You can email Spider for more info, or check out Spider’s books, artwork and upcoming projects at www.spider.net.au or follow her on Facebook or Twitter.